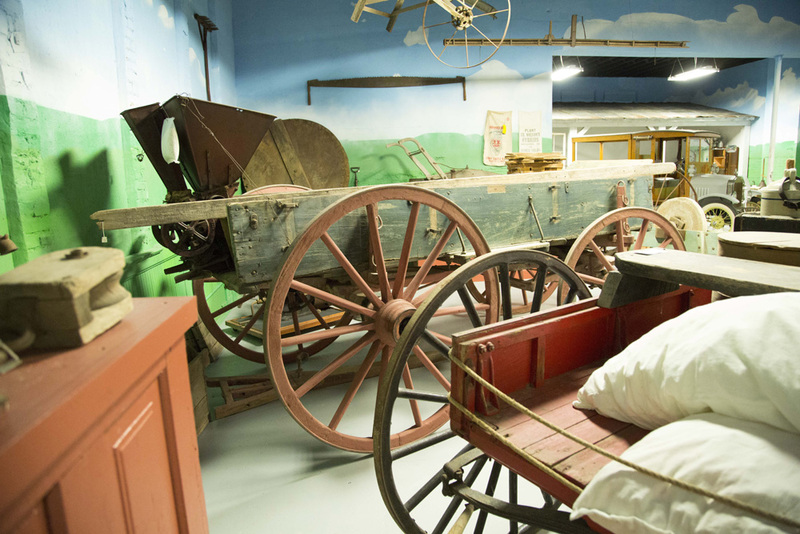 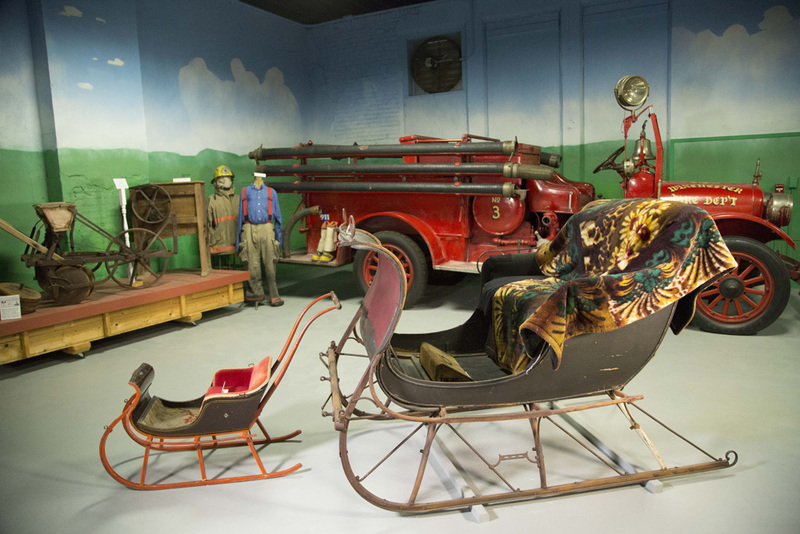 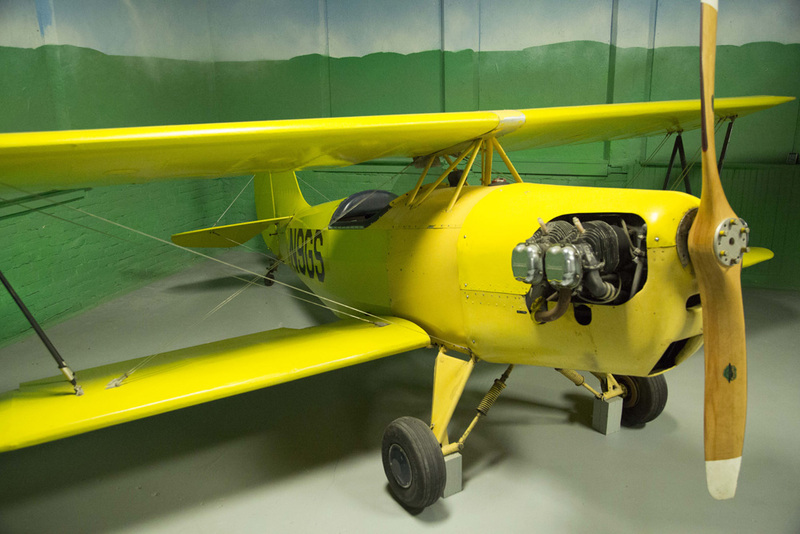 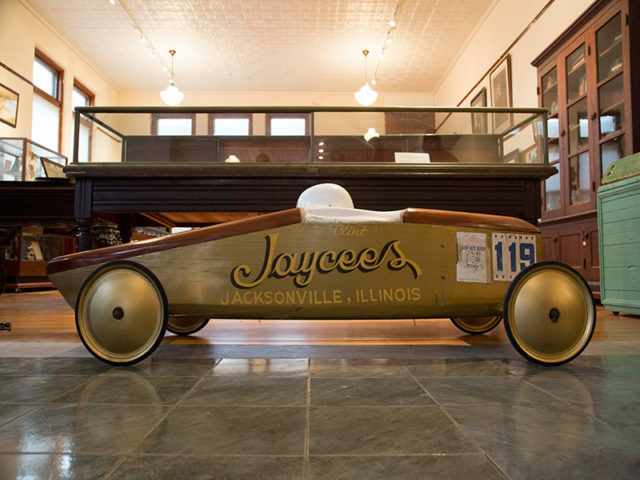 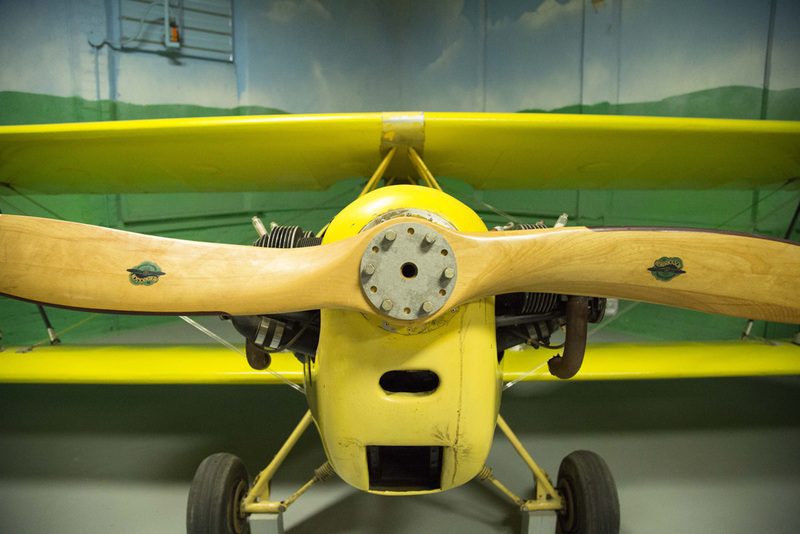 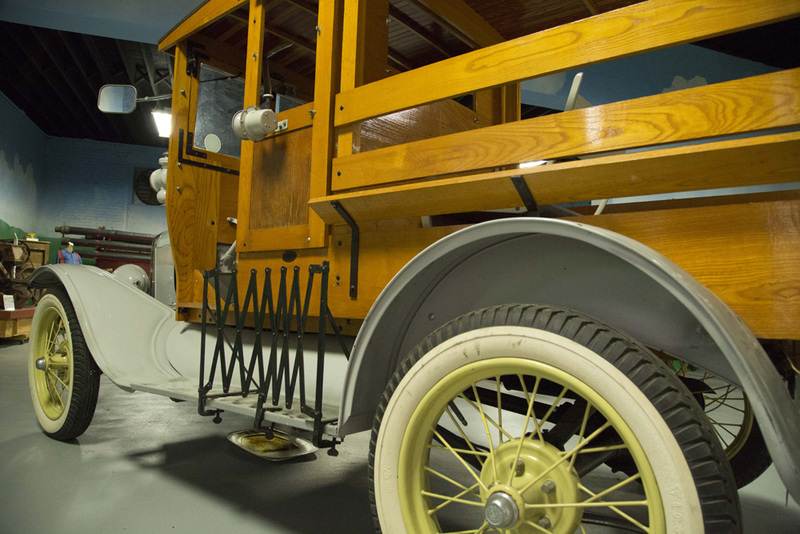 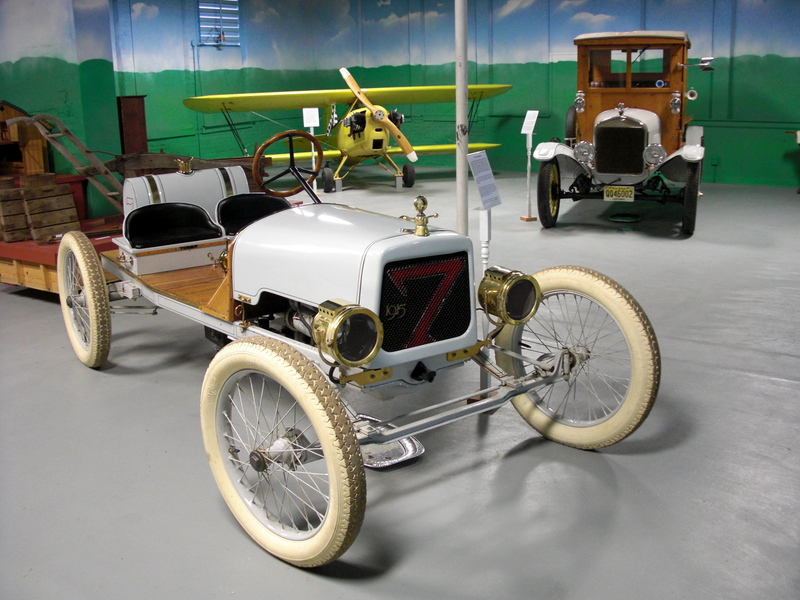 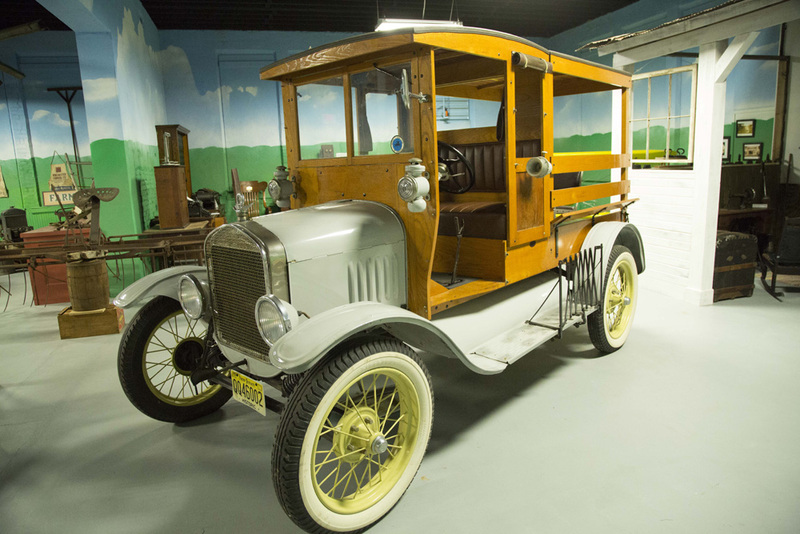 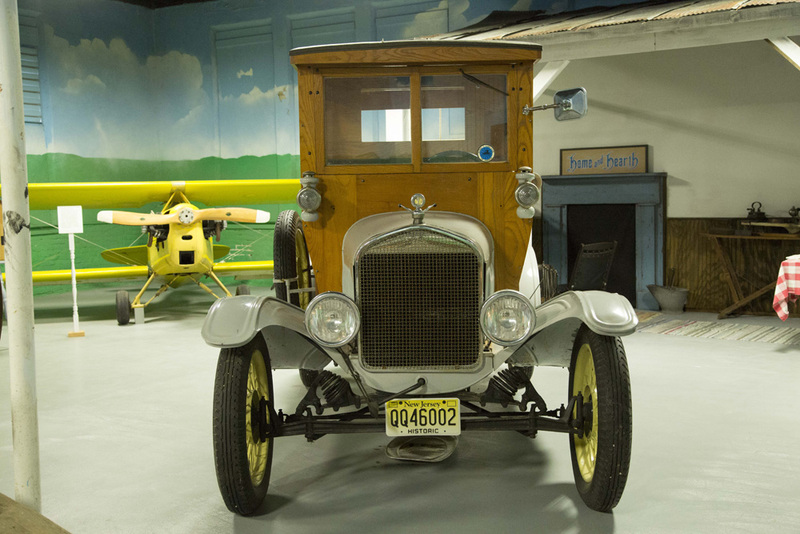 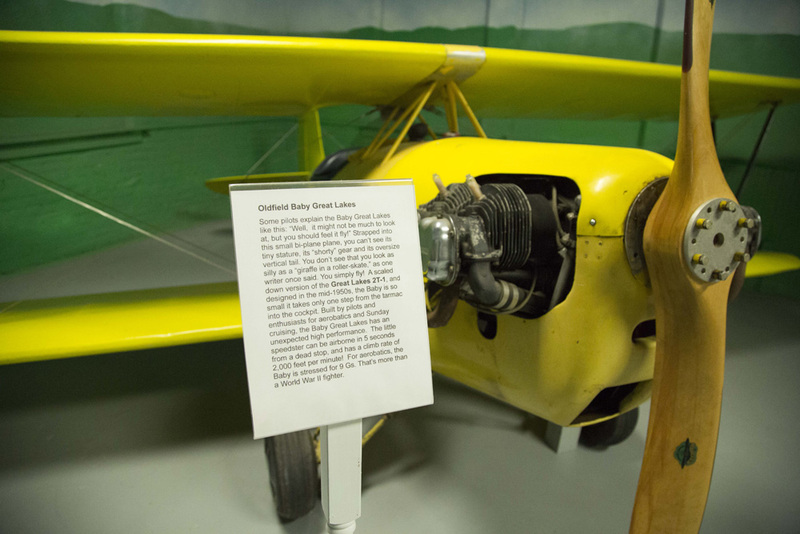 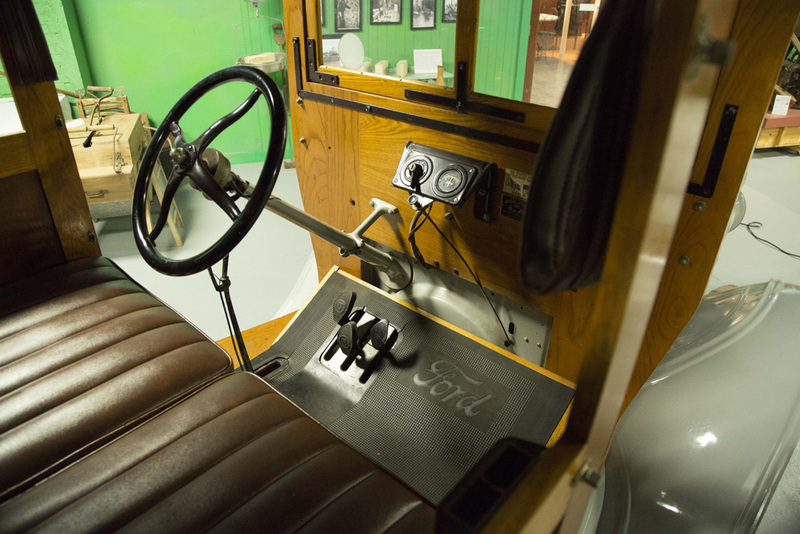 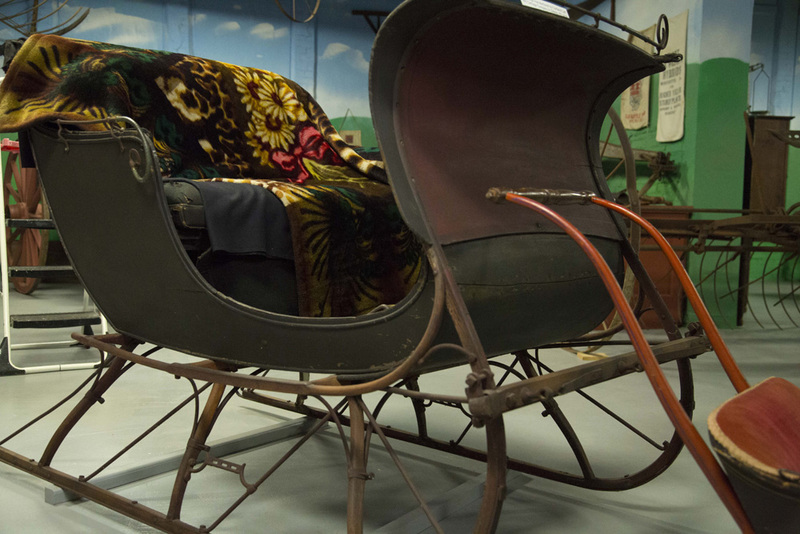 Among the museum’s collection are some great examples of early transportation. 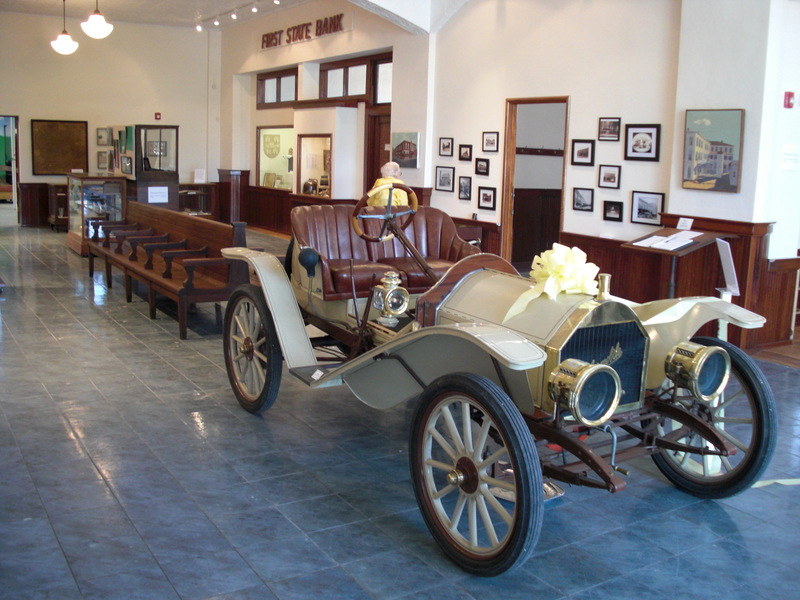 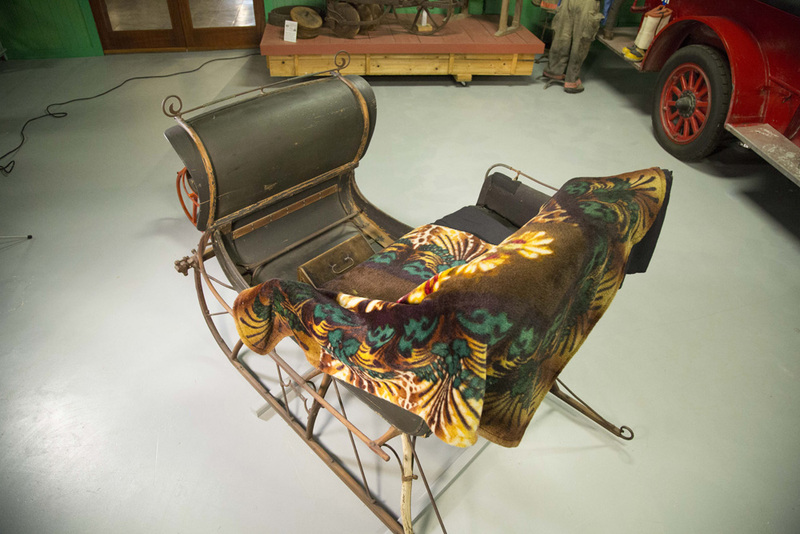 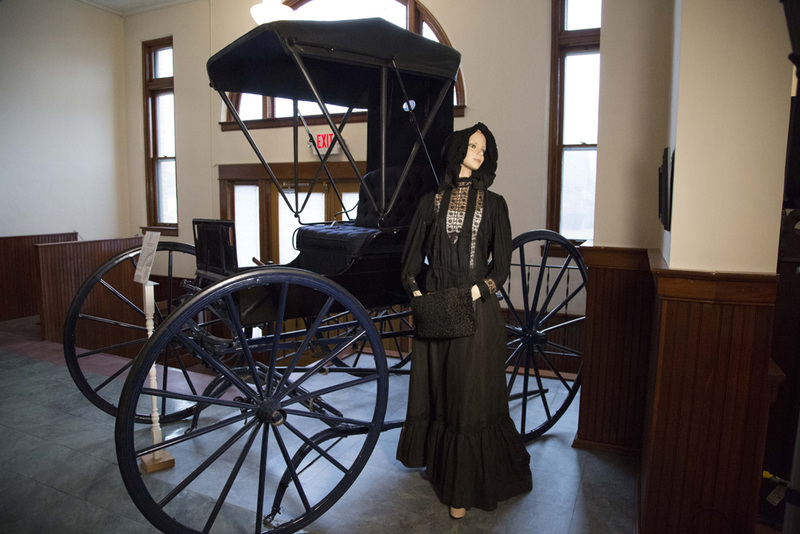 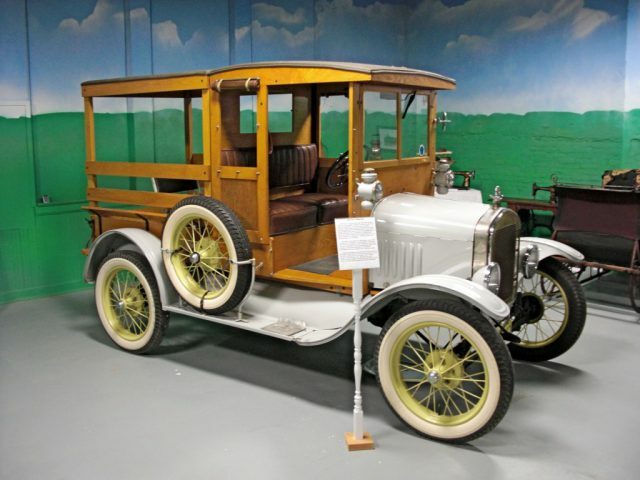 On display are wagons, carriages, sleighs, and early automobiles. 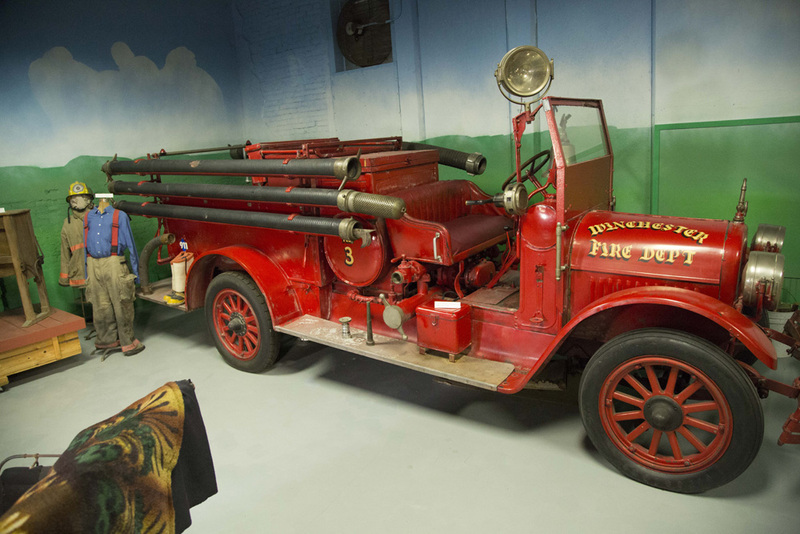 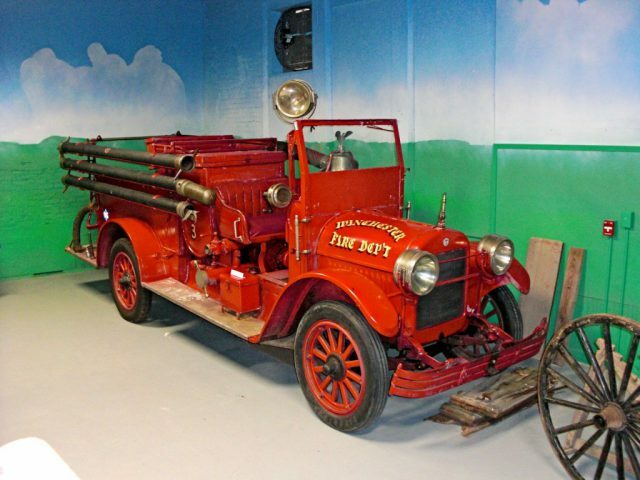 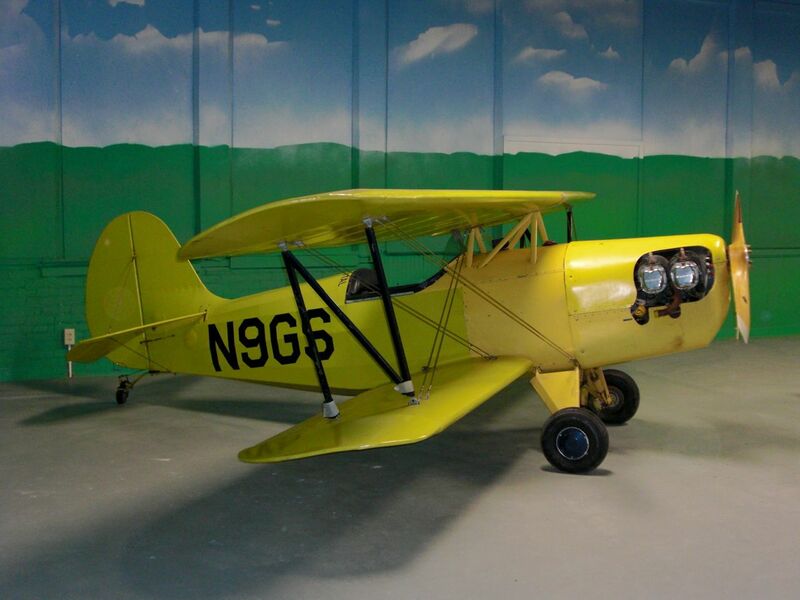 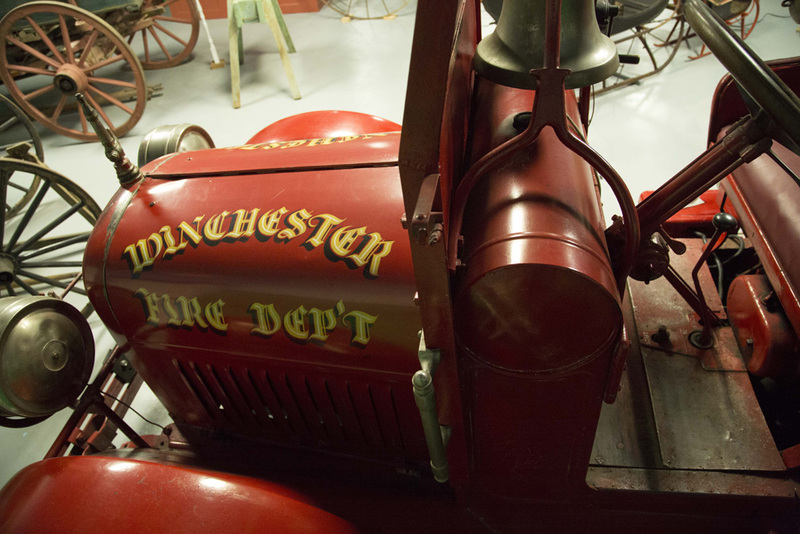 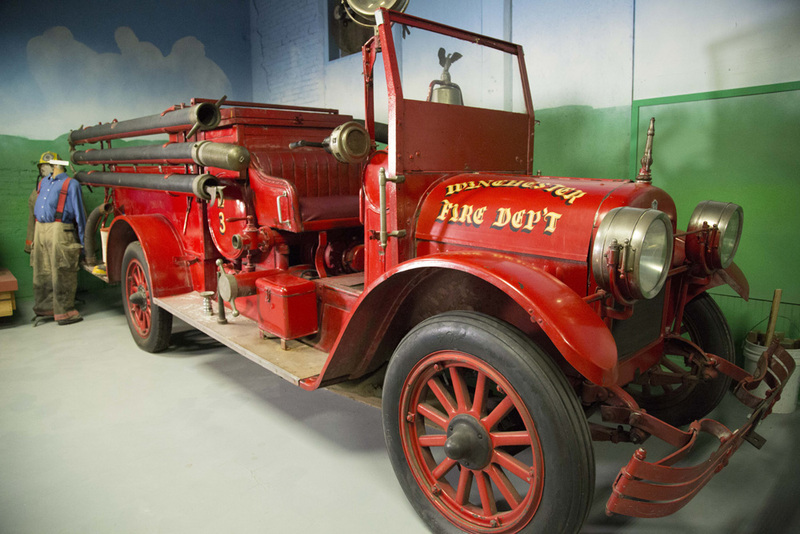 There is also an antique fire truck and even a barnstorming bi-plane. 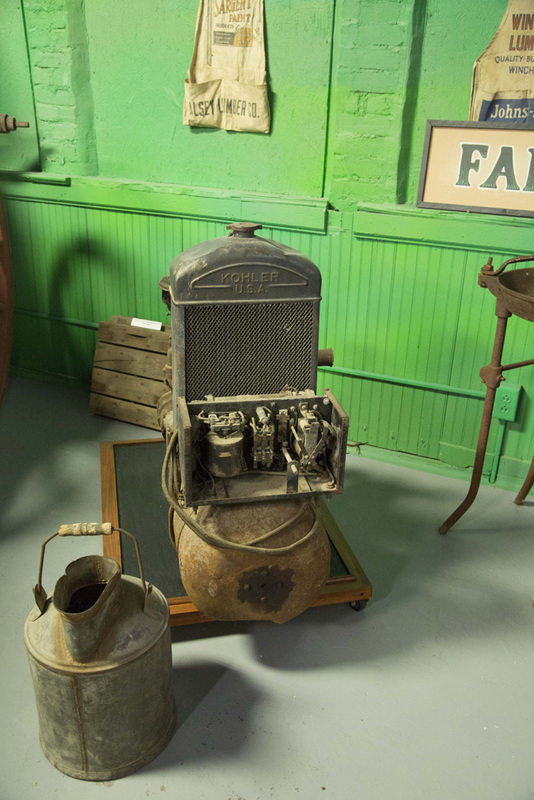 These items have been very popular with museum visitors and are always fun to see.